Breaking bread, or sitting down to a meal together, has been used for centuries to bring people together. Good food shared, makes one feel happy, agreeable, and if you can share food together- one of the most required needs in life with water, why can’t anything else be shared? Today my staff had a barbeque for lunch. Nothing fancy, just hamburgers and hot dogs. I offered anyone who wanted to throw anything else in could, but no one was required. We had cake, potato salad, chips, cookies, sodas, baked beans, and a few other things I forget. All voluntary. We talked, laughed, and spent time together, huddled in the shade enjoying a very hot day. In the end, I never said a word about clean-up. It just happened. I never said anything about time to go to work. We just did. But we all left with smiles. We had fun. We shared. We grew together a little more as a staff. 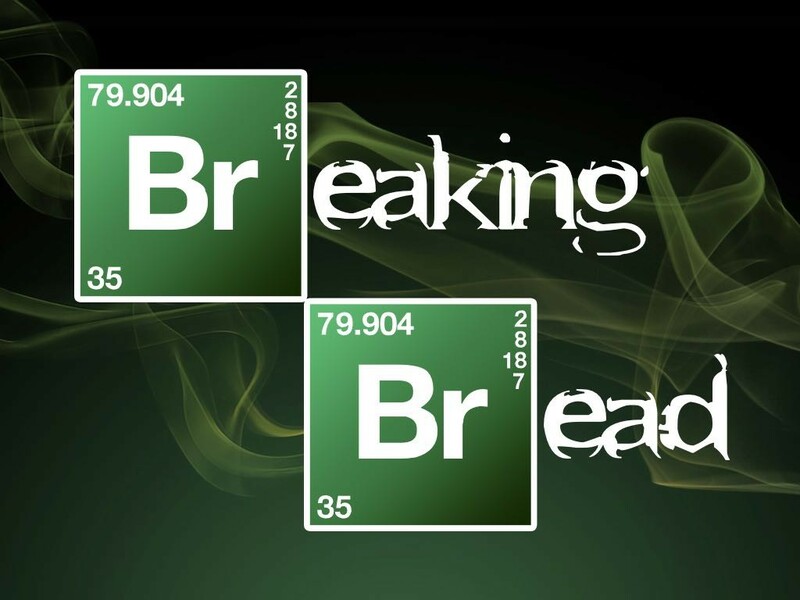 Breaking bread; it still works. Something as simple as a BBQ for staff can make all the difference to one’s work environment. I’m sure it was appreciated by all.